I have had many friends who introduced their children to the Elf on the Shelf. They tend to fall into 2 categories after the first year, those who love all the different antics their Elf gets into ... and those who fell like they made extra work for themselves and often regret it a week or so into the Elf's arrival. We are neither. It's not that we are against it, I just know my limitations and stresses and adding this would definitely kick my anxiety into overdrive. 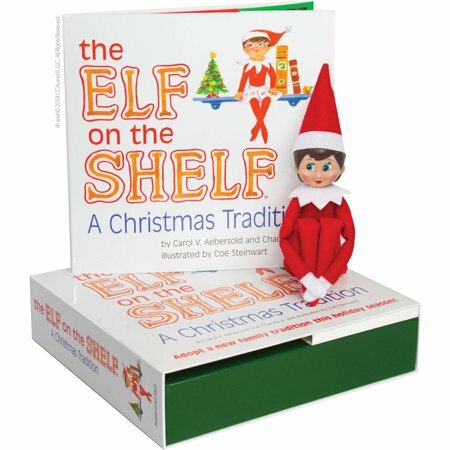 We lucked out with the Elf on the Shelf because my son wasn't interested. I don't know if he had never had the story read to him at school (we didn't read it), and we never saw the movie, so it was never a thing for us. I thought about it one year, but wasn't sure how to introduce it since he was old enough to remember we didn't do it the year before, so we did other stuff. 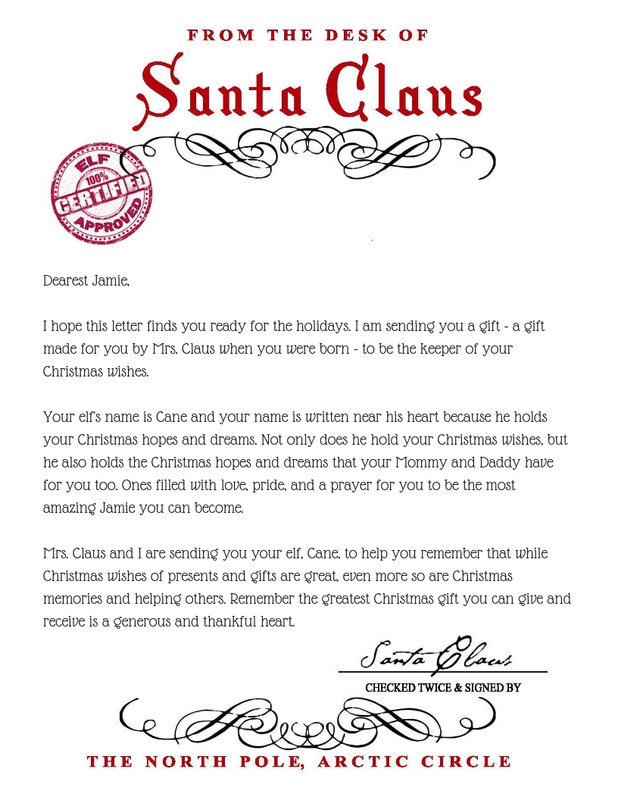 In the letter we explained that the Elf was made by Mrs. Claus just for him and held all his Christmas wishes as well as the hopes and dreams we, his parents" had for him. 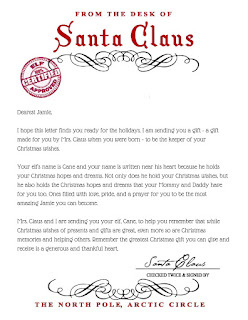 Santa then entrusted Jamie to care for his Elf, Cane. It really was the best of both worlds. He now has an Elf to take the school on "Bring Your Elf Day" and we don't have to move it or get into crazy messes to try to top ourselves each year. His Elf has sat on the shelf above his desk since we got him, though my biggest fear was if the dog got him and ate him (that happens a lot). Each of my brother's daughters got their Elf in a gift bag with a personalized letter as well when Jamie did, on Thanksgiving Day. Really, the best part is creating memories and traditions. Each family is so unique and so are all the traditions we create and pass down to our children. 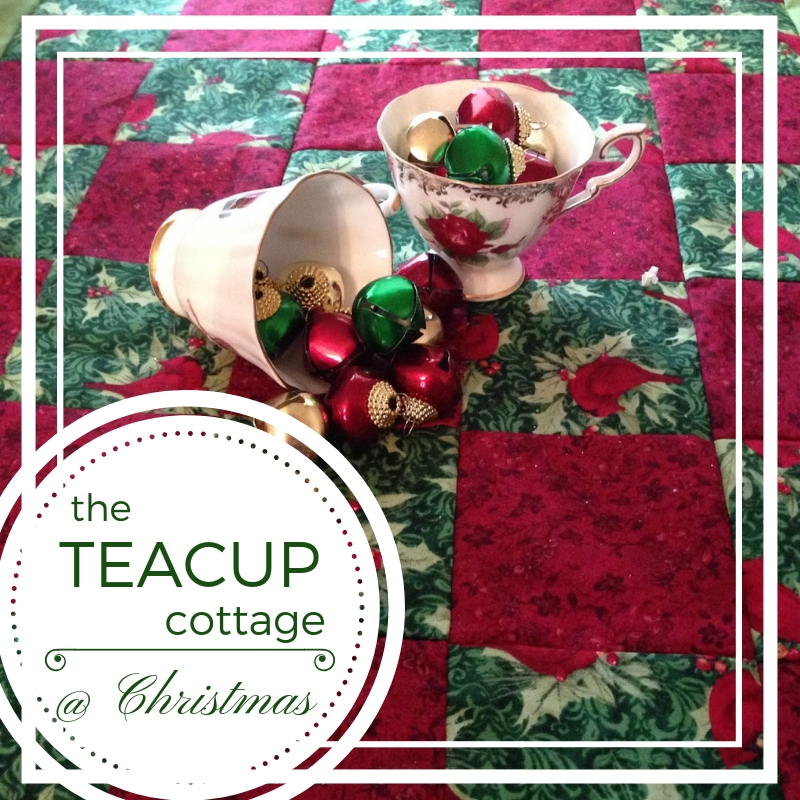 I'm excited to see what other traditions we create as we celebrate the holiday season. What are some of your favorites?